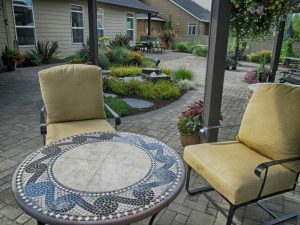 Paver patios ( Are you thinking of getting one? 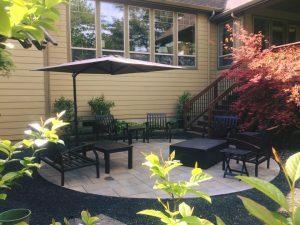 )Woody's Custom Landscaping, Inc.
Paver patios are a big hit. They last forever, keep their color and most importantly they offer a great surface for entertaining and relaxing around your residence. 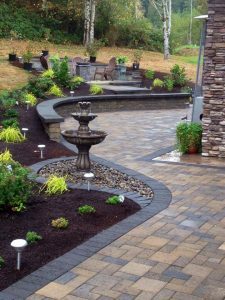 In fact, most landscaping projects we build include paver patios in their residential landscaping. Below are a few more examples of paver patios we have built. 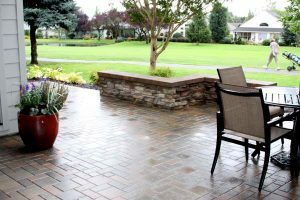 A paver patio big or small will add value to your outdoor living area. Paver patios. Are you thinking of getting one? 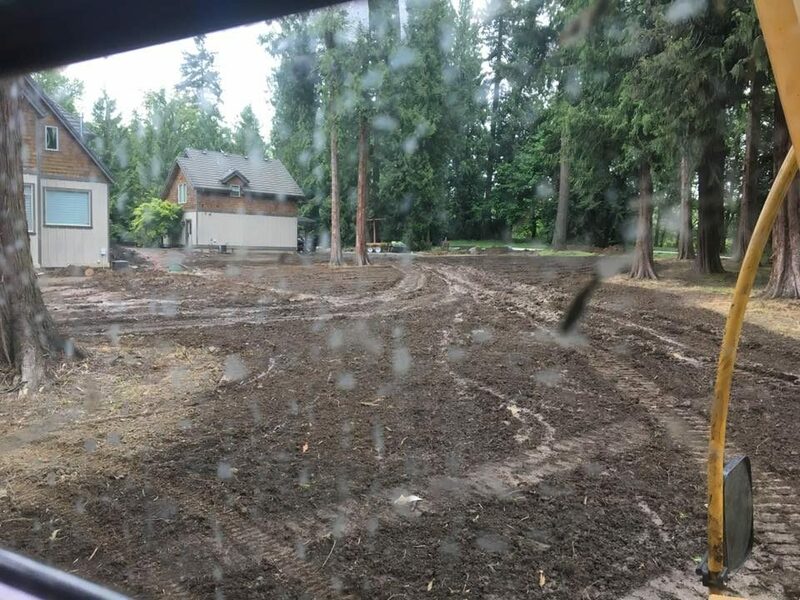 Paving your way into your backyard with concrete pavers has been going on a long time. 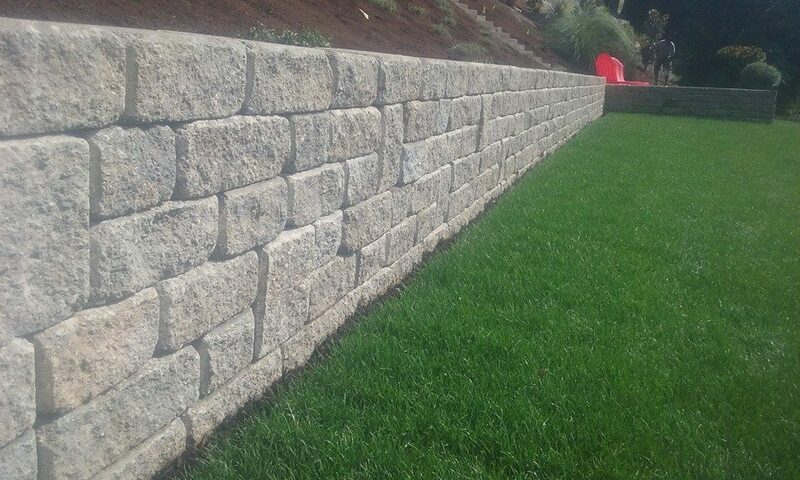 Pavers have been a staple for hard surfaces for over 2,000 years. The Romans used stone pavers for their roads and walkways back in the time of Christ. 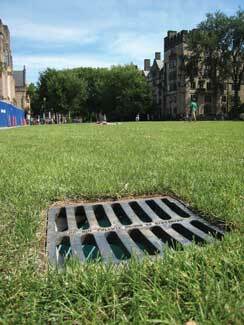 Many of the paver road ways built around the time of Christ are still used today. 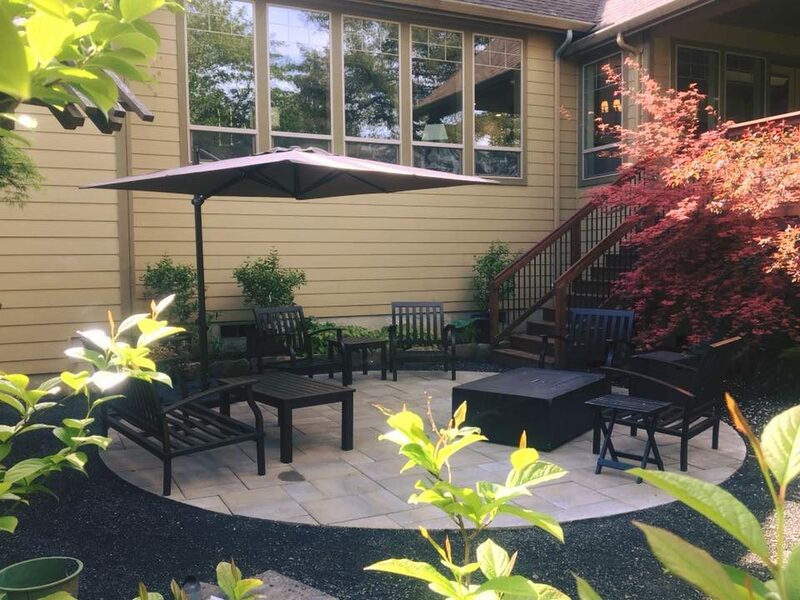 The installation of paver patios and walkways have been studied, checked and proven if installed correctly, they will indeed stand the test of time. 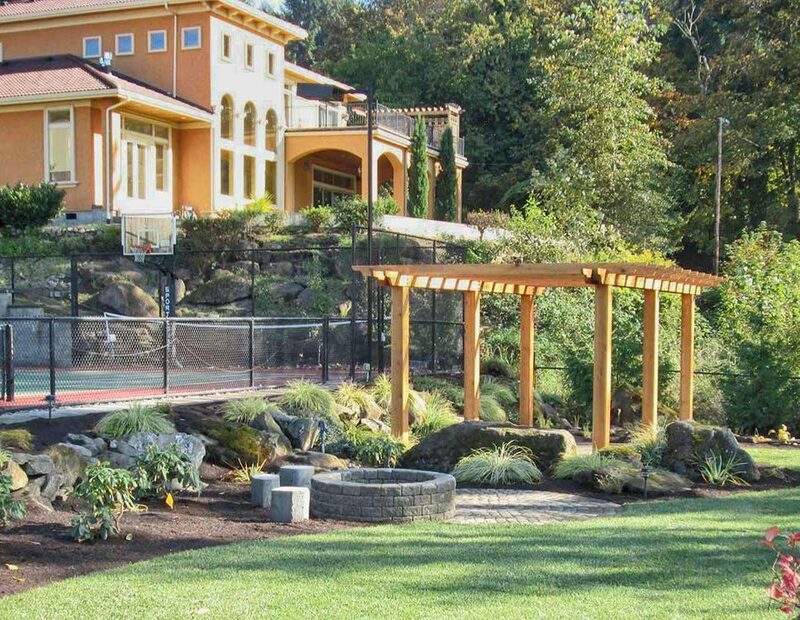 Some outdoor living can be had at this backyard. 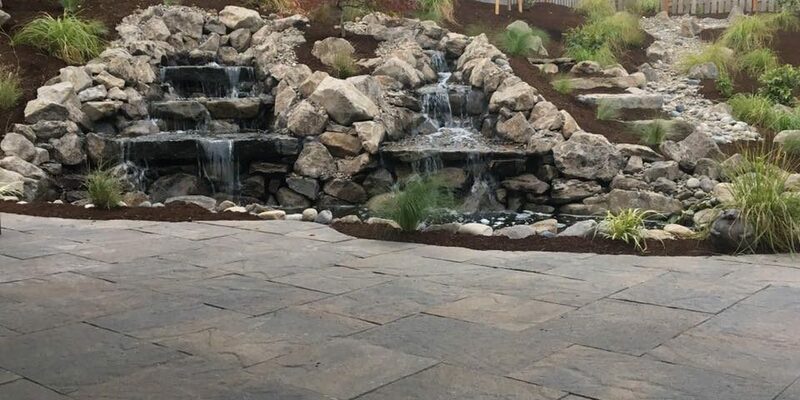 Pavers now have many colors, shapes and types it is possible for anyone to find a paver they like and know that if installation is followed by the proven formula, only enjoyment will follow. 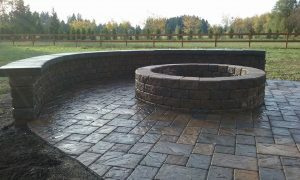 Circular paver patios are very popular with our clients. 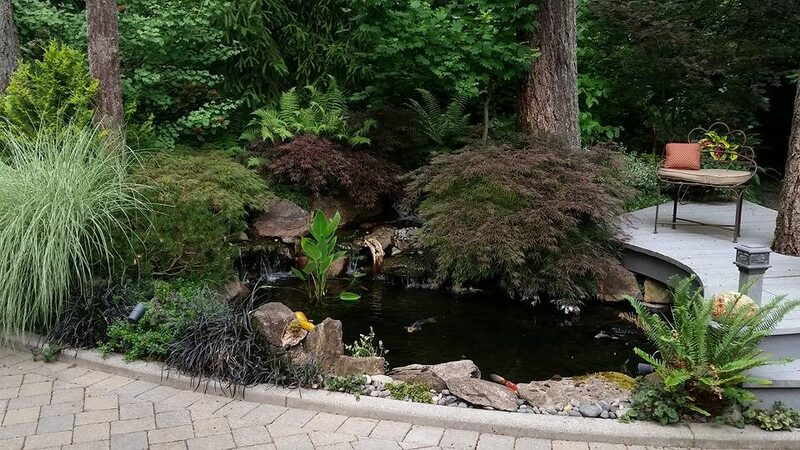 Always get your hardscape estimates from hardscape professionals. 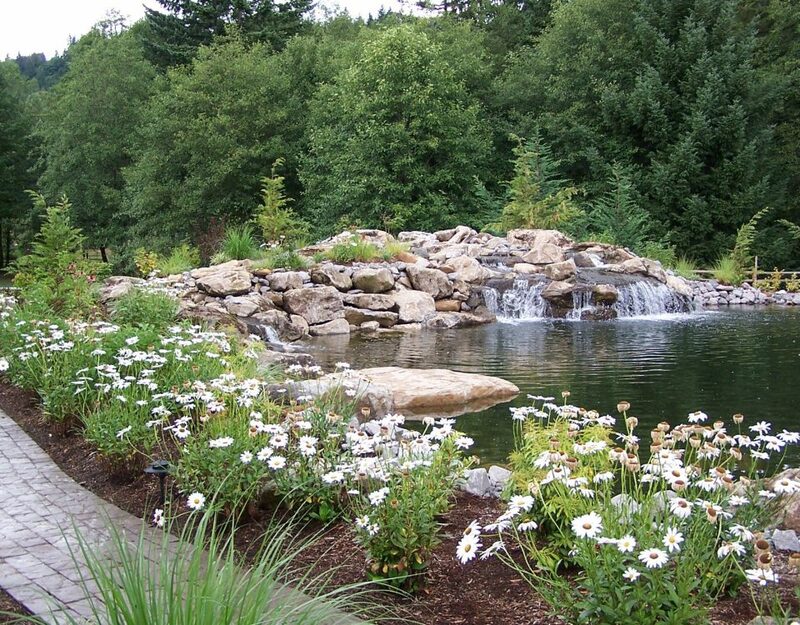 Many landscape contractors say they are professional. The truth of the matter is many are not and say they are. 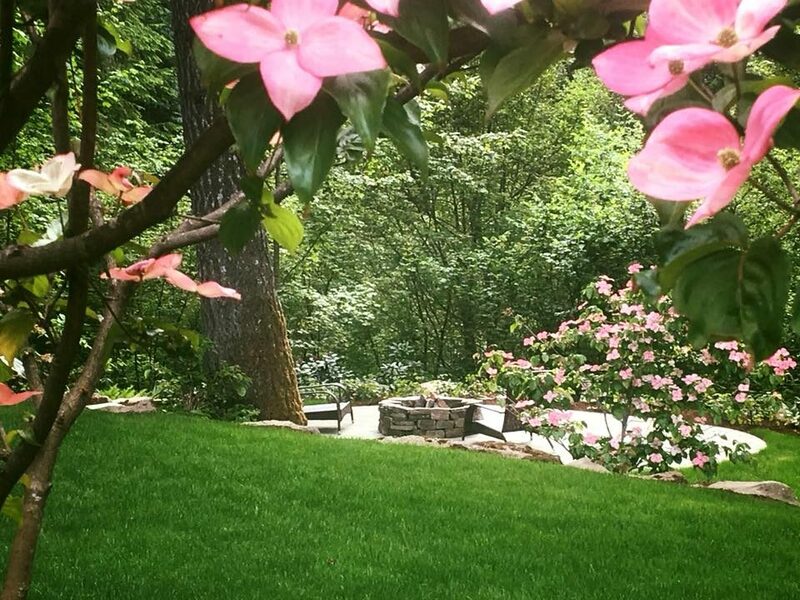 At Woody’s Custom Landscaping, Inc. we have been installing quality paver patios since 1993. We install all our paver patios as per ICPI guidelines and you can be sure of many years of use with no problems. 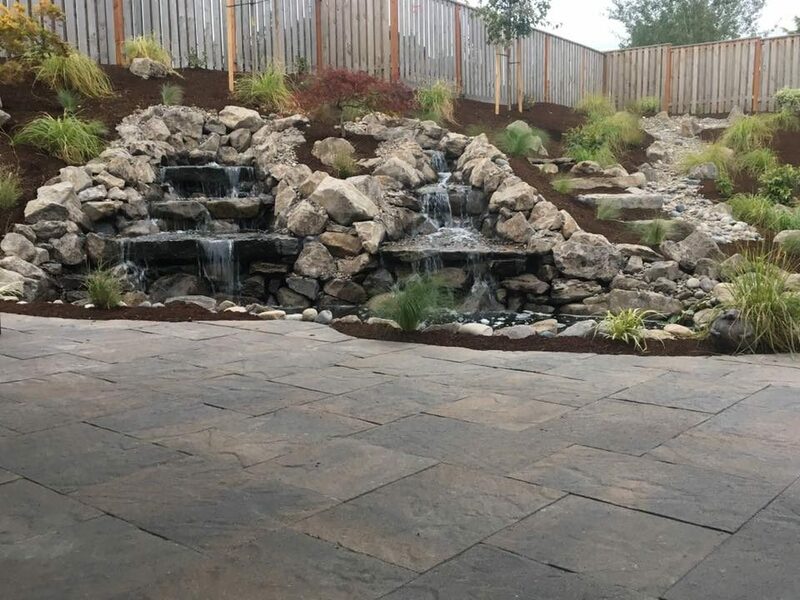 Please give us a call @ 360-687-1882 or visit our website @ http://www.woodyscustomlandscaping.com or check out some other landscaping blog posts about paver installation and estimates. 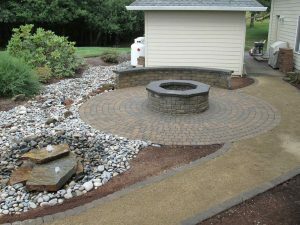 Paver Patio Estimates or this blog post Paver Patio Construction Vancouver WA .